Snow, 49, ended up rapping a verse for “Con Calma,” and not long after its release the song was racing up the charts. Currently it sits atop three of Billboard’s key Latin airplay charts and at No. 48 on the mainstream Billboard Hot 100. The popularity has thrust “Informer” back into the spotlight with a new generation of listeners who weren’t even born when the Jamaican dancehall-inspired track spent seven weeks at No. 1 on Billboard’s main chart 26 years ago. 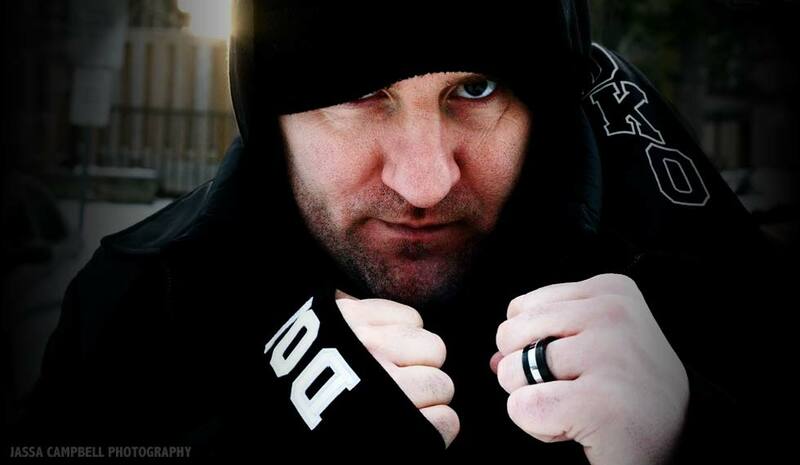 Snow, born Darrin O’Brien, reflected with The Canadian Press on the staying power of “Informer” and how “Con Calma” resonates differently with listeners in the social media generation. CP: You’ve had an unpredictable career that includes a period where you became a No. 1 pop singer on the Canadian charts with “Everybody Wants to Be Like You.” Since “Con Calma” is a collaboration of sorts, do you see this as a Daddy Yankee track or yours? O’Brien: We both share it. What I loved is that he kept the melody of the chorus, but changed all the verses and made it his own flow. They took it somewhere I don’t. 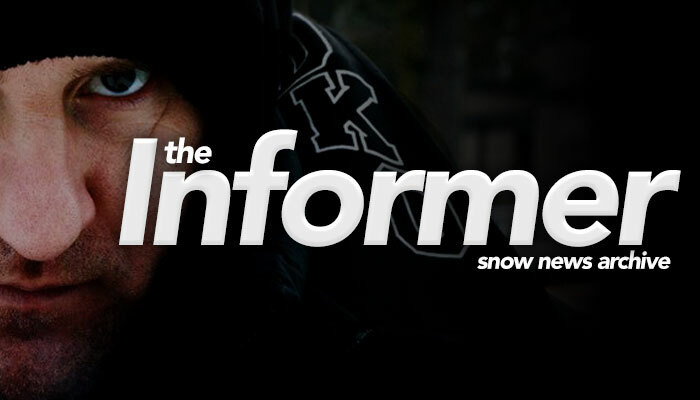 CP: Now that “Informer” is back in the conversation, has its significance evolved for you? CP: It must be strange to know your incarceration song is a retro party anthem. O’Brien: It wasn’t like that when I was in jail. It was like, “Please get me out.” But it’s fun to see people dancing to it. CP: You managed to turn your life around, after being convicted in 1995 of assault and uttering death threats to two men in Toronto. You’ve said that’s why you decided to quit drinking about two years later. Did you go cold turkey? O’Brien: Right there, that day. I didn’t have another one in a week. I haven’t had one at my wedding. St. Paddy’s Day, I haven’t had a sip. I just quit alcohol. And then I quit chicken, but I forgot about chicken wings, and I love chicken wings. So I had to go back to chicken. I was giving up everything. I gave up socks. I wasn’t wearing socks for like a month, and then this girl was like, “You’ve got such nice feet though.” And then I put socks back on. It was a little nutty. CP: “Con Calma” strips out a lot of the context of “Informer” and makes it a straight-forward club song, while keeping the original structure. How does it feel to see a song inspired by your international hit back on the charts? O’Brien: I don’t really look at that like, “Oh my god, I’m back on the charts,” but there’s new charts so I want new plaques. There’s a YouTube chart, a Spotify chart, an iTunes chart. I’ve never had these before. I love plaques more than anything else, because when I was a kid in grade 6 I always wanted the award of excellence, but I never got it. I was upset — until I started getting awards for music. CP: Daddy Yankee’s version inspired a lot of people to post videos performing the elaborate choreography from the music video. Do you have a favourite clip you’ve seen of people dancing to the song? O’Brien: There was one in an old age home. It’s incredible. I don’t like calling it an old age house, but I mean they were old, ya know? I think they were my fans. (laughs) We’ll maybe keep that on the down-low. CP: Have you tried doing the dance yourself? O’Brien: No, not me. I’m gettin’ my mom tonight. She’s got her outfit picked out and she’s going to send me video. She’s (in Lake Simcoe, Ont.) so I got my sister to record her. That’ll be fun to see. CP: You’ve said there’s a remix of “Con Calma” in the works too. If you could pick any performer to make a guest appearance on that version who would you choose? CP: With all this renewed attention do you plan to fire out some new music of your own?